The most ancient gymnasium of Miletus was flanked by the West Agora and the Stadium. Its construction was funded by Eumenes II of Pergamon (197-159 BC), shortly after the Stadium was finished, as indicated by an inscription. According to another epigraphic evidence, Eumenes II donated 160.000 "medimnoi" of wheat (the equivalent of 6000-7000 tons) for the foundation of a Gymnasium. The value of the wheat is estimated at 100-290 talents. According to the inscription, the Miletians were expected to invest the annual interest (10-29 talents) from the proceedings of the wheat sale for the construction of the Gymnasium. 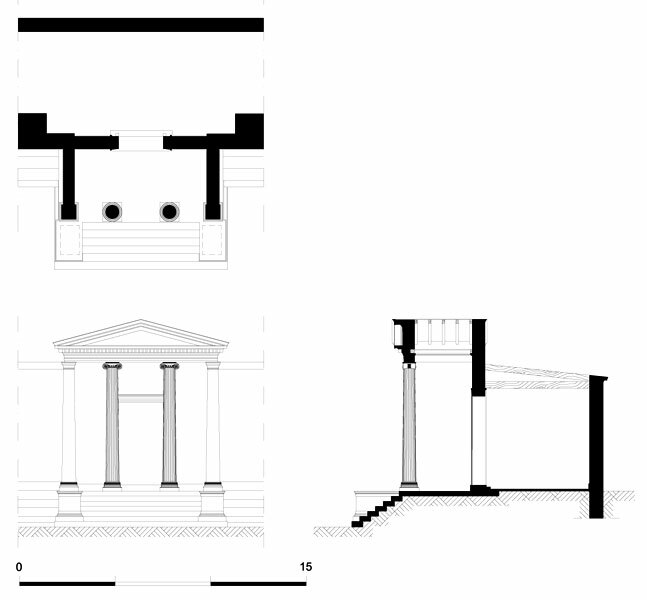 Its initial architectural form cannot be graphically reconstructed since the building underwent important modifications during the Roman period. Today the Gymnasium of Eumenes has only partially been excavated. 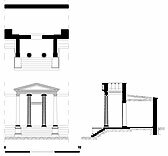 The only section studied so far is a monumental Ionic propylon leading from the Gymnasium to the Stadium on which a decree of the inhabitants of the city honouring the benefactor Eumenes II was inscribed. The erection of the Gymnasium and the Stadium is considered part of a unified building project, aiming to serve athletic, religious and general ceremonial events. It is possible that during great feast days, citizens, visitors to Miletus, priests and athletes gathered in the Gymnasium, forming a procession which passed through the propylon into the Stadium.